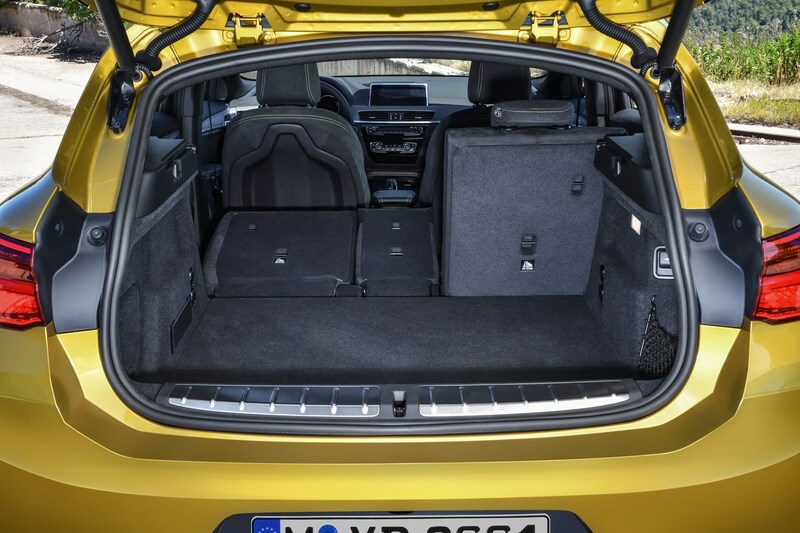 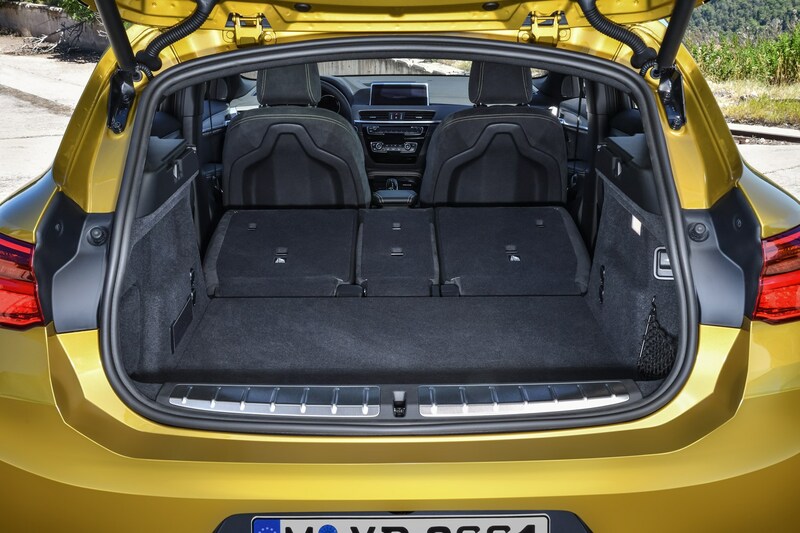 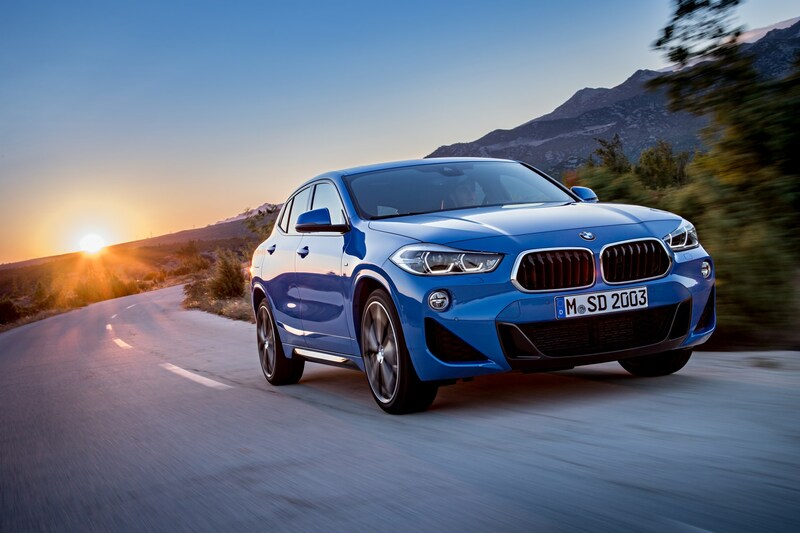 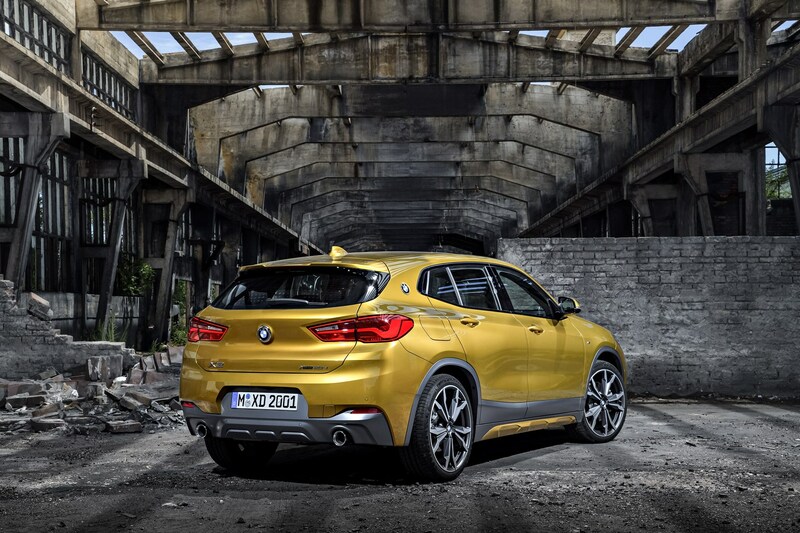 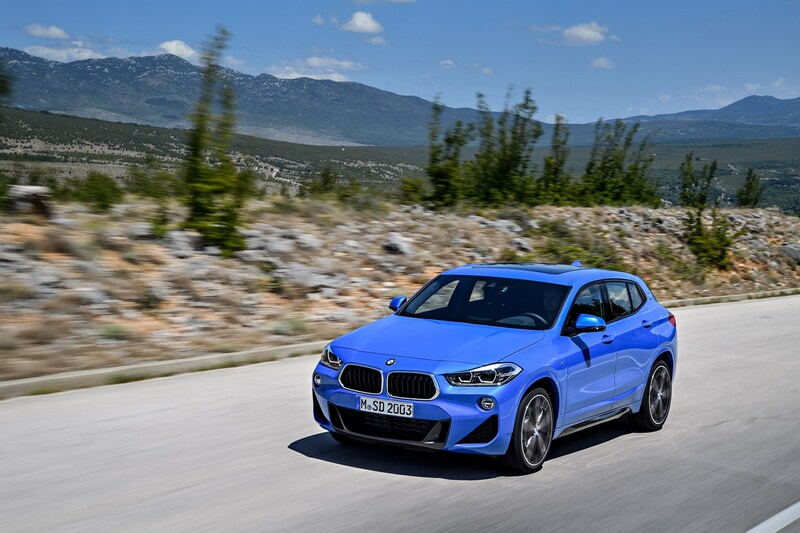 In terms of claimed fuel economy the BMW X2’s running costs are much of a muchness – the sDrive18d is the best performer with 62.8mpg on offer, while the worst is the sDrive20i with 51.4mpg. 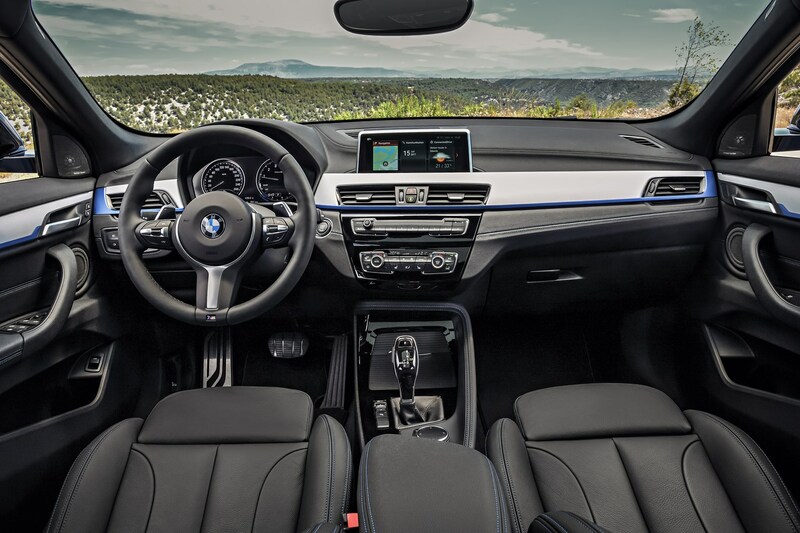 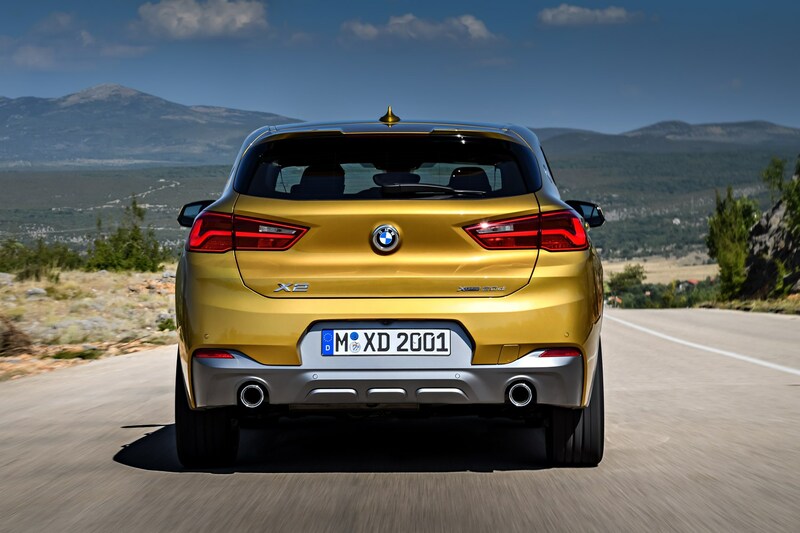 Pitched right down the middle is the projected best-selling xDrive20d – this claims 60.1mpg is possible, and is actually a more frugal unit than the less powerful all-wheel drive xDrive18d. 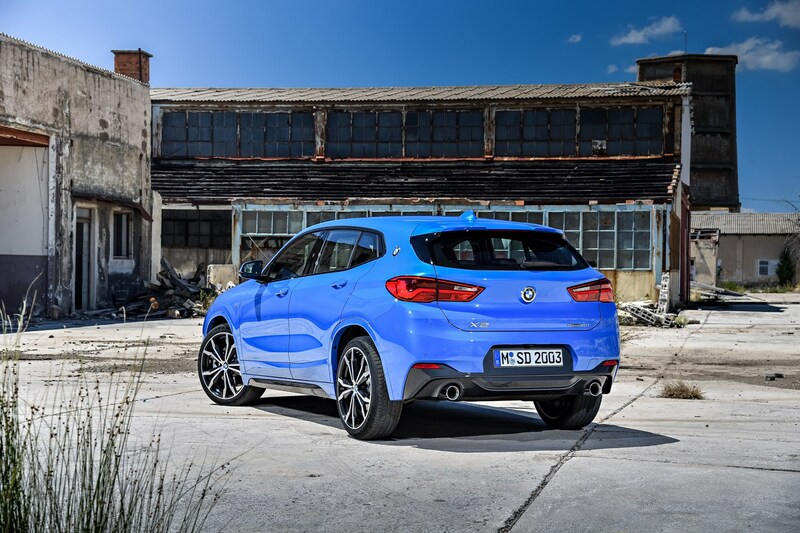 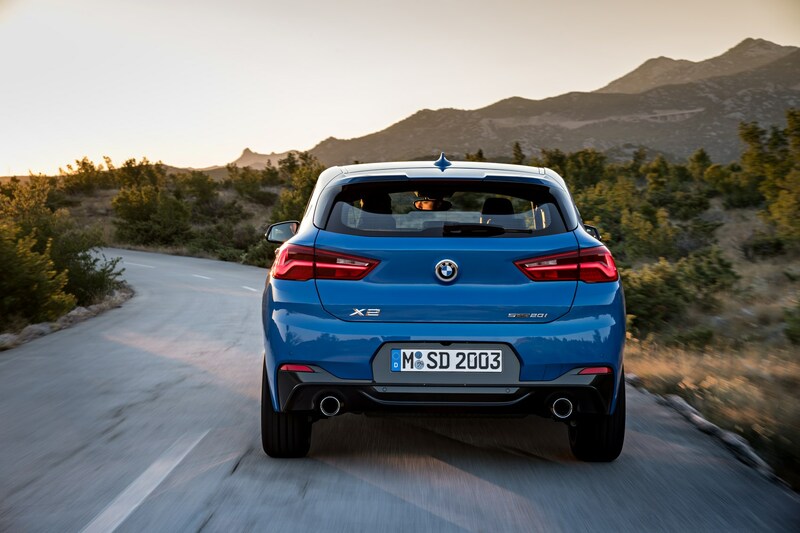 Following in the footsteps of the X2’s fuel economy is the amount of CO2 it produces in its various forms, whether petrol, diesel, two- or all-wheel drive. 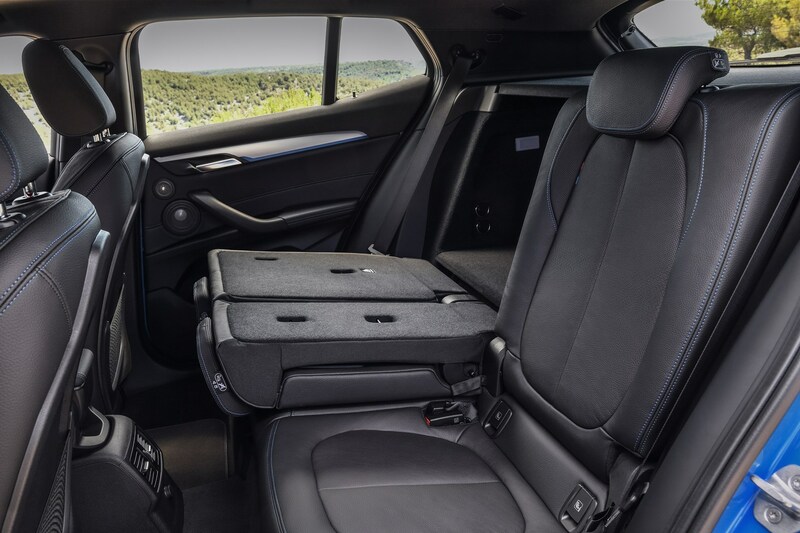 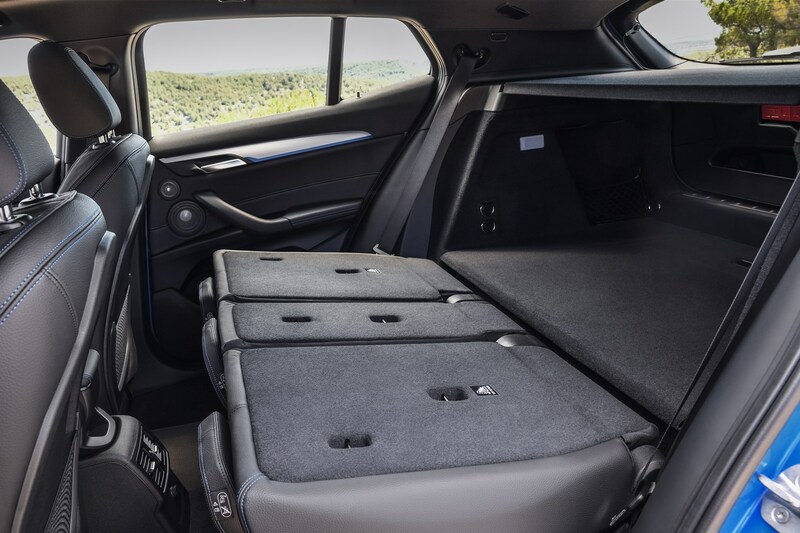 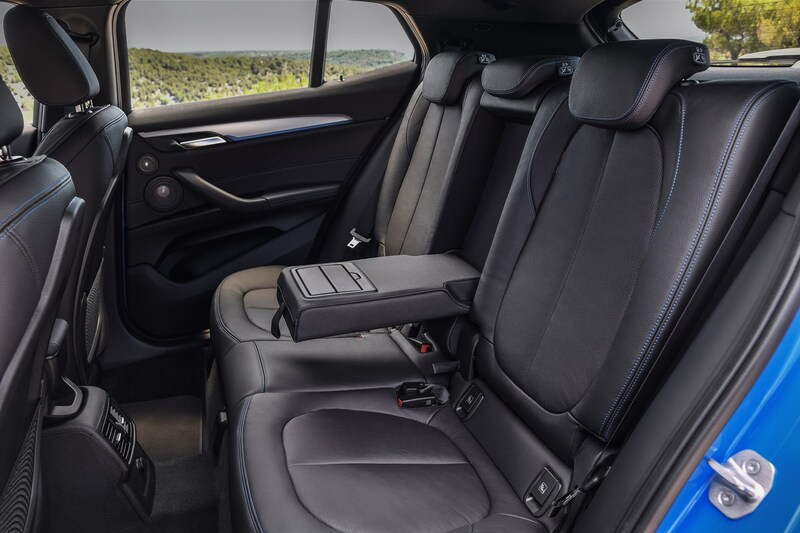 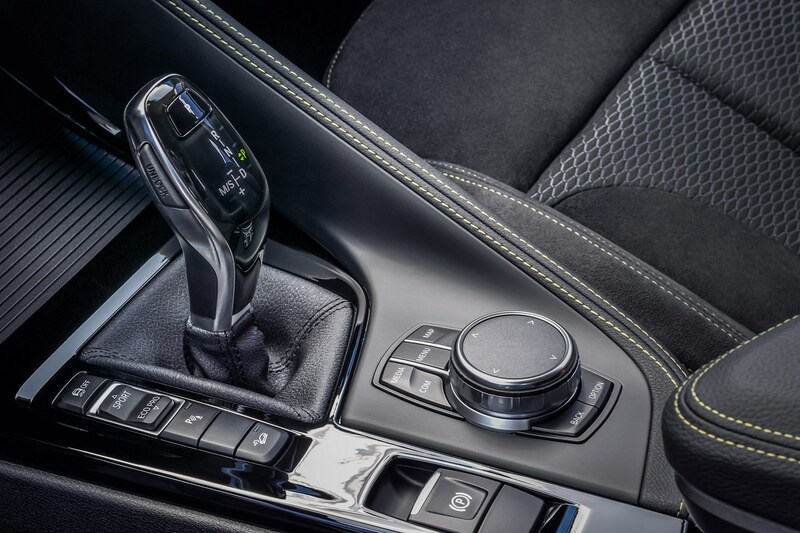 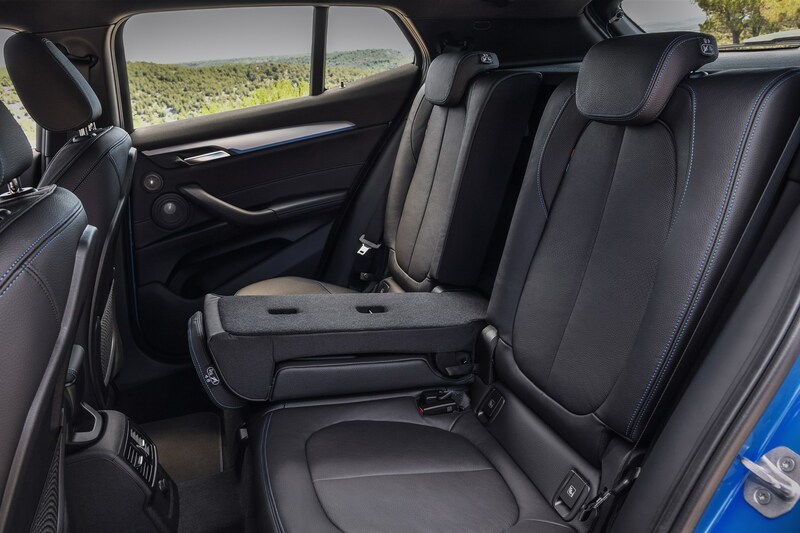 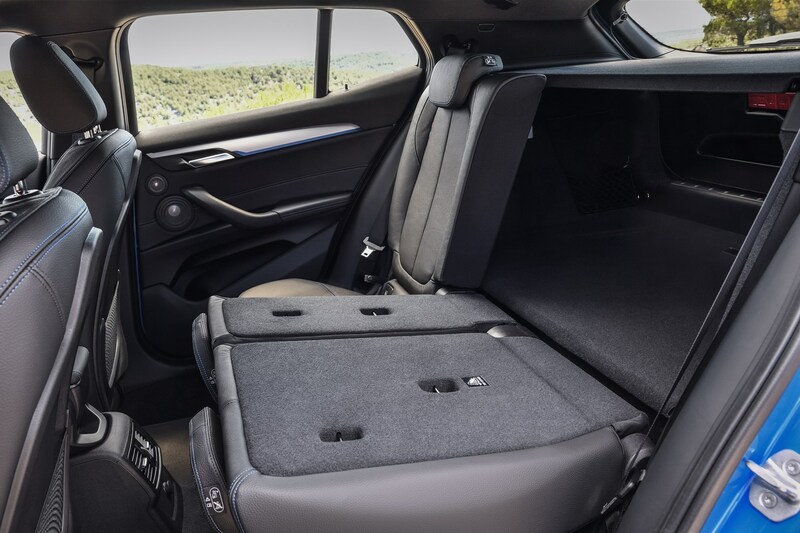 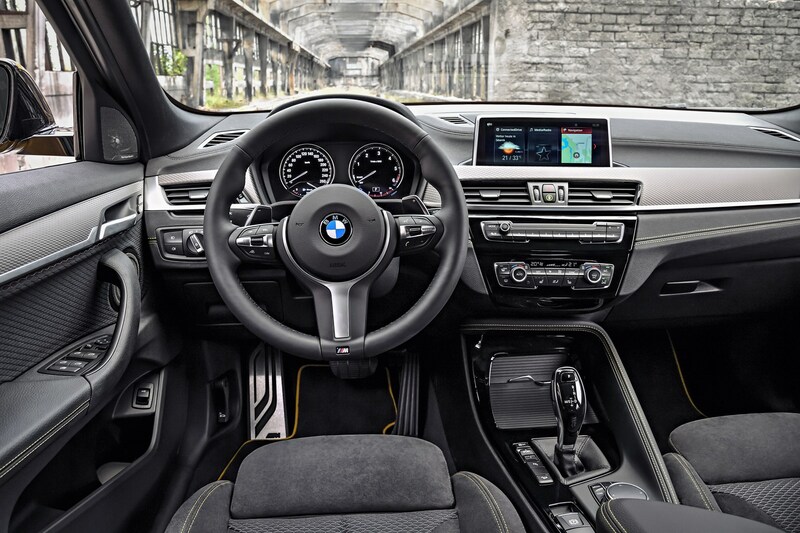 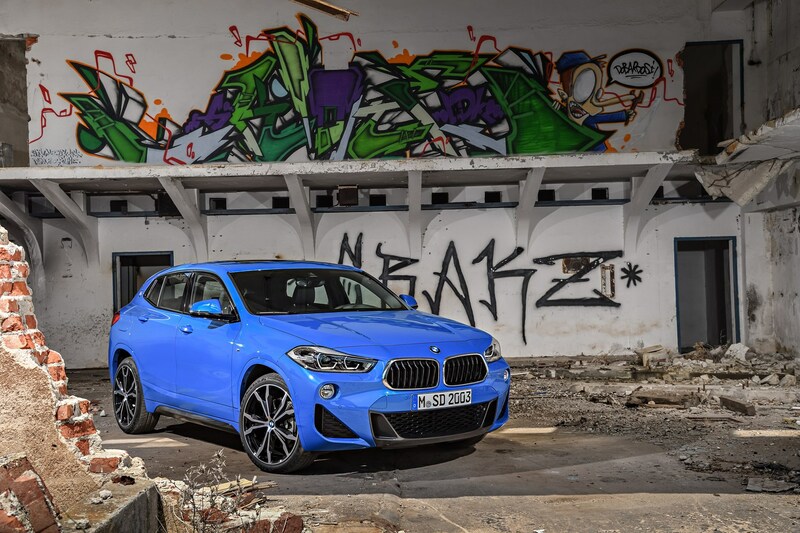 The best car again is the sDrive18d, with 119g/km of CO2, while the best all-wheel drive model is the xDrive20d – its 124g/km bettering the lower powered xDrive18d’s 128g/km. 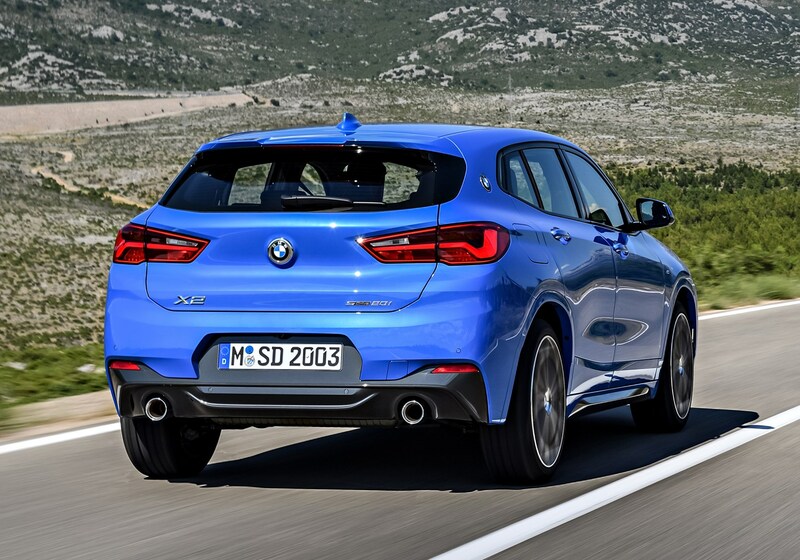 Petrol-powered sDrive20i cars are something of a middling effort, with 126g/km of CO2, making them a viable alternative to diesel for the ecologically minded. 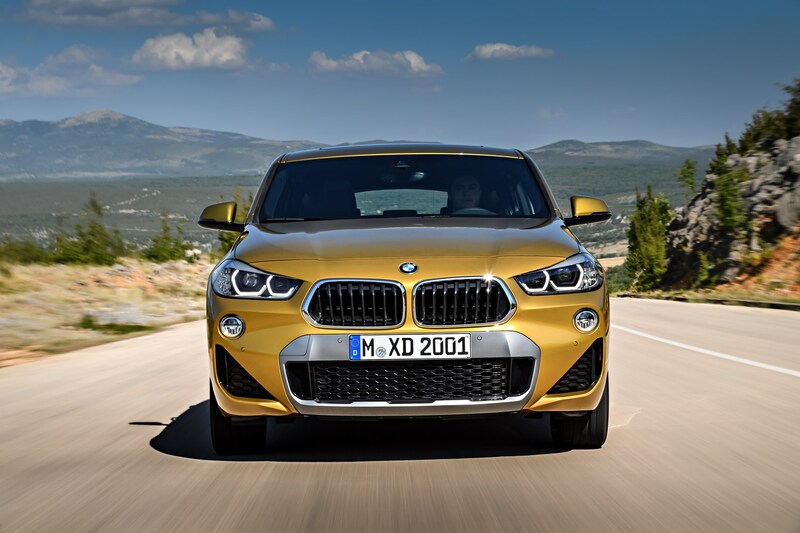 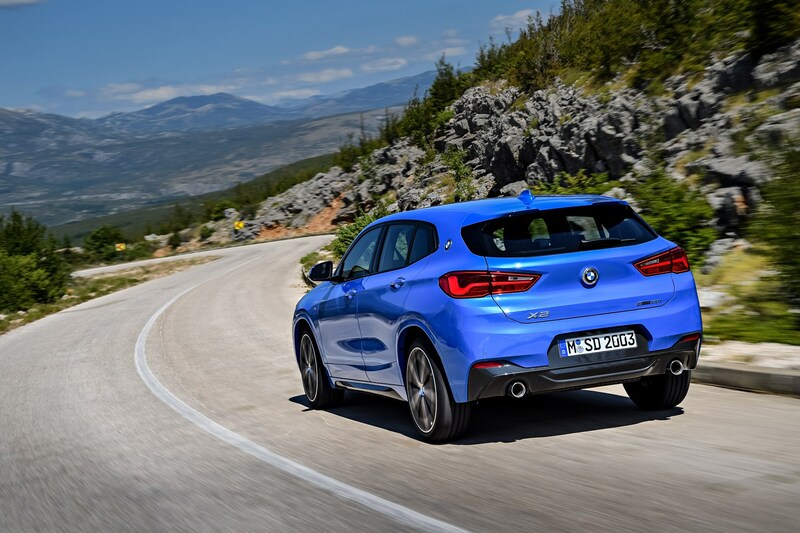 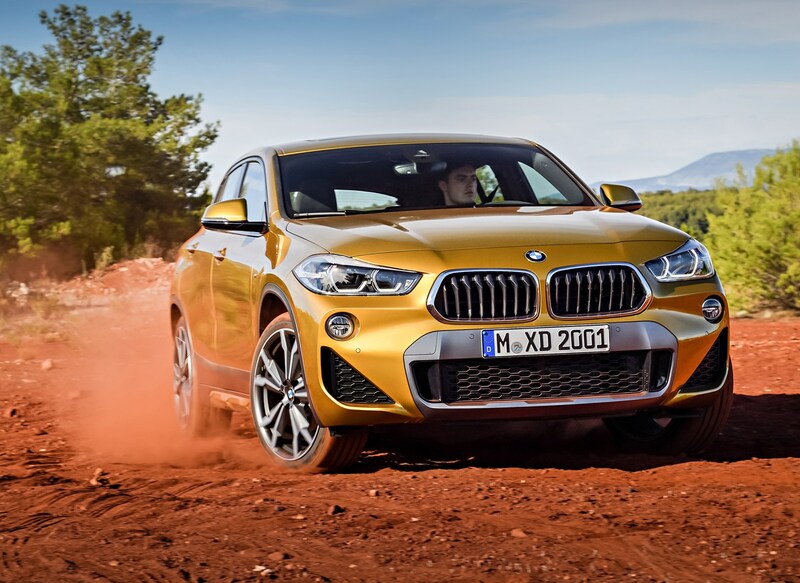 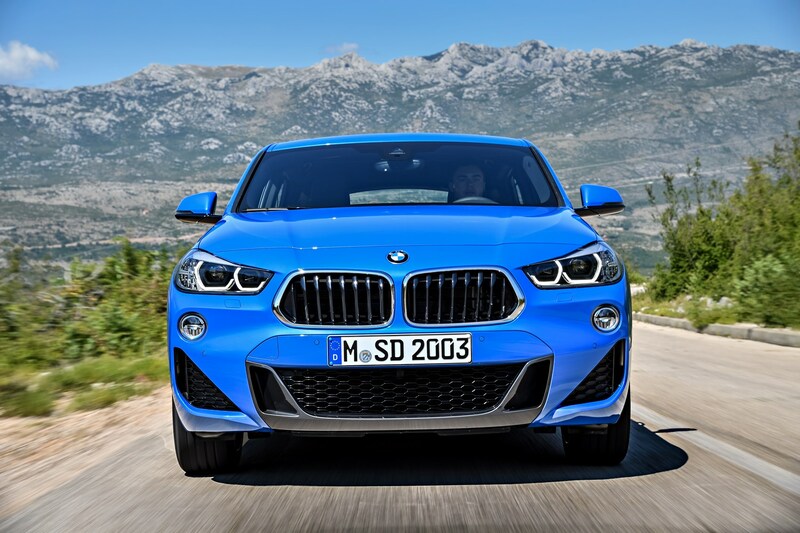 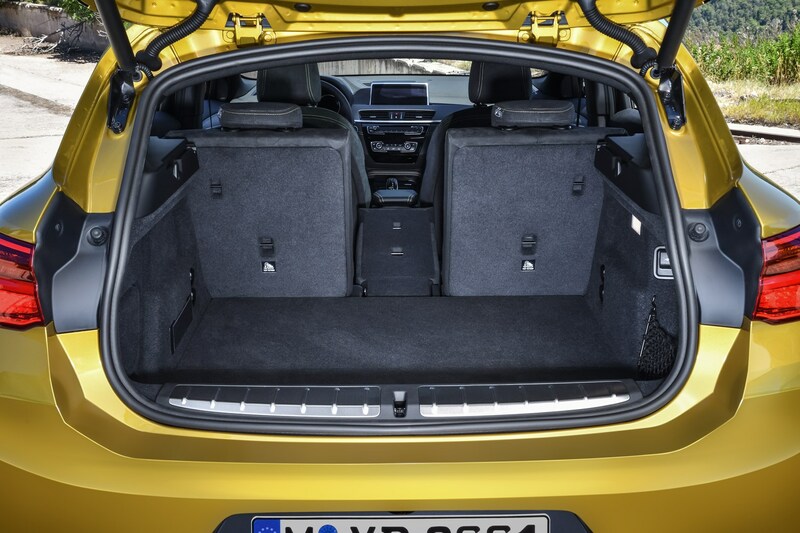 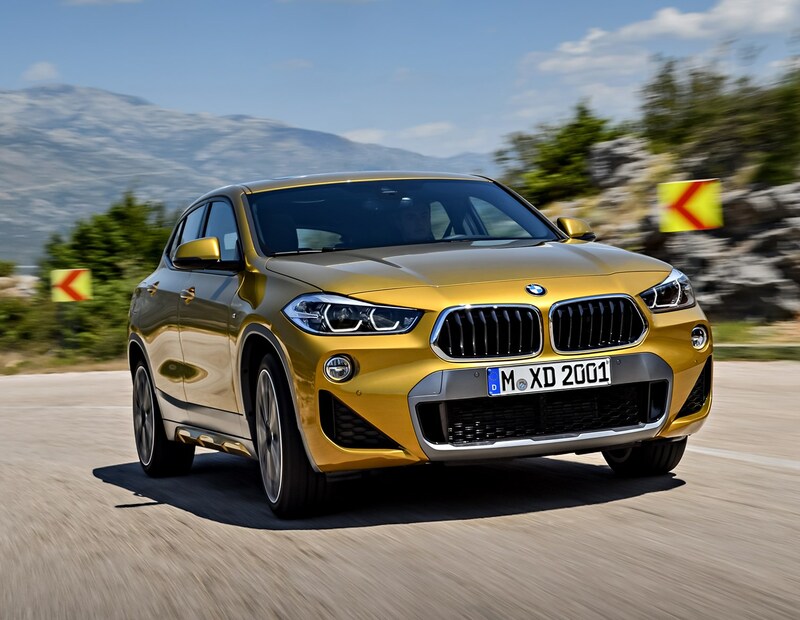 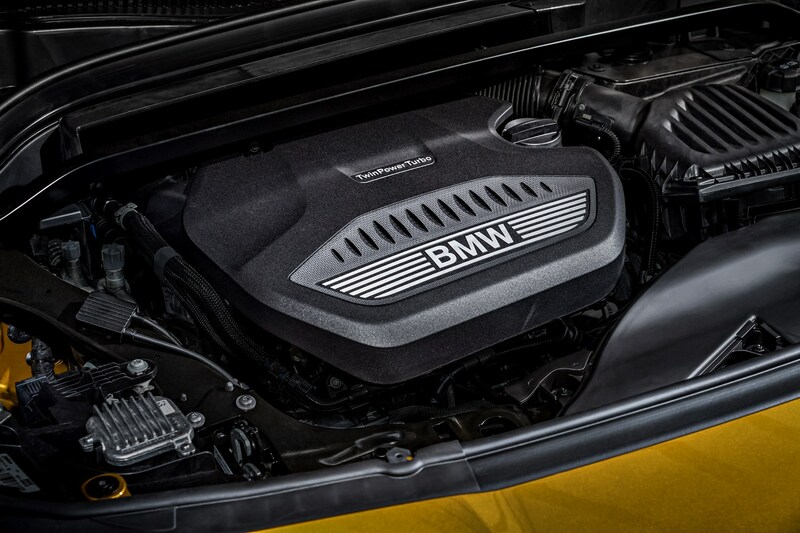 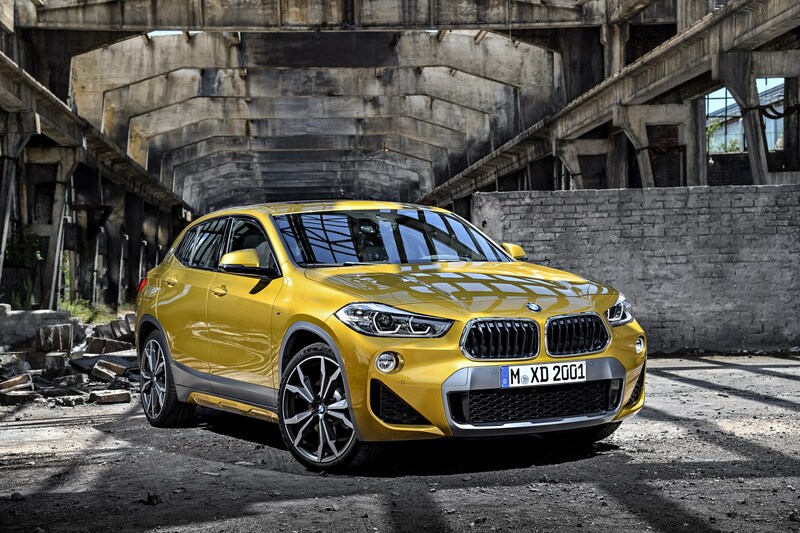 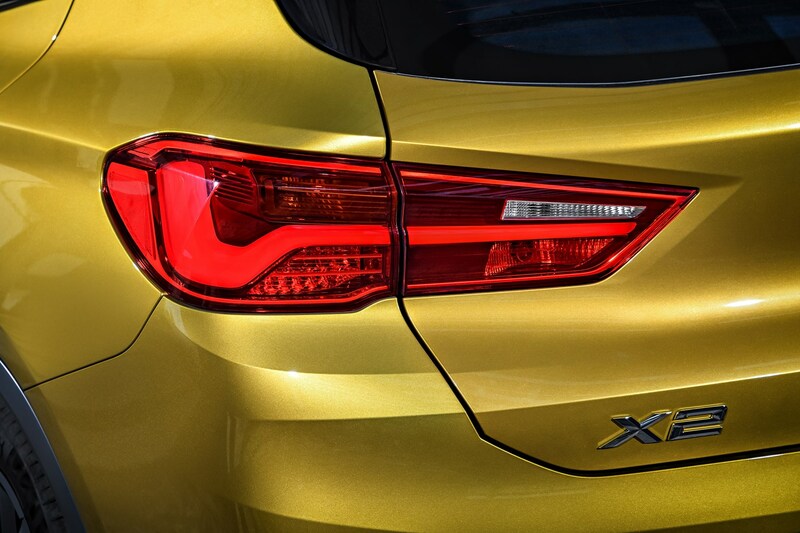 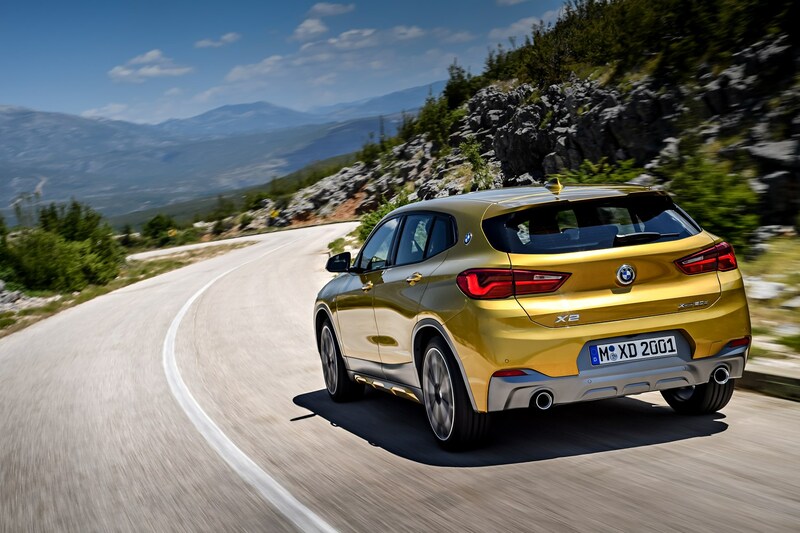 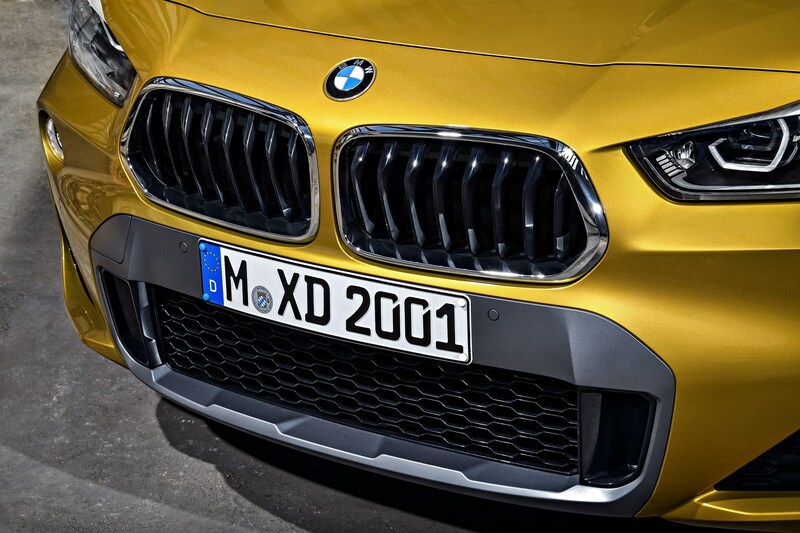 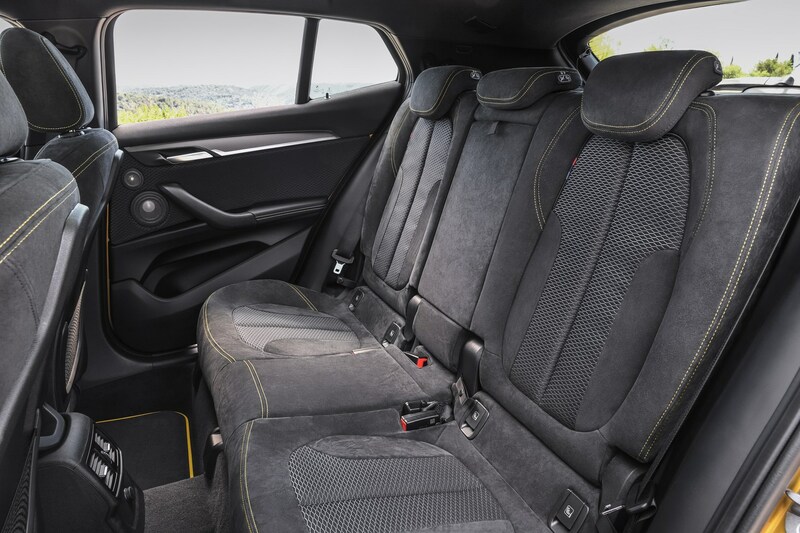 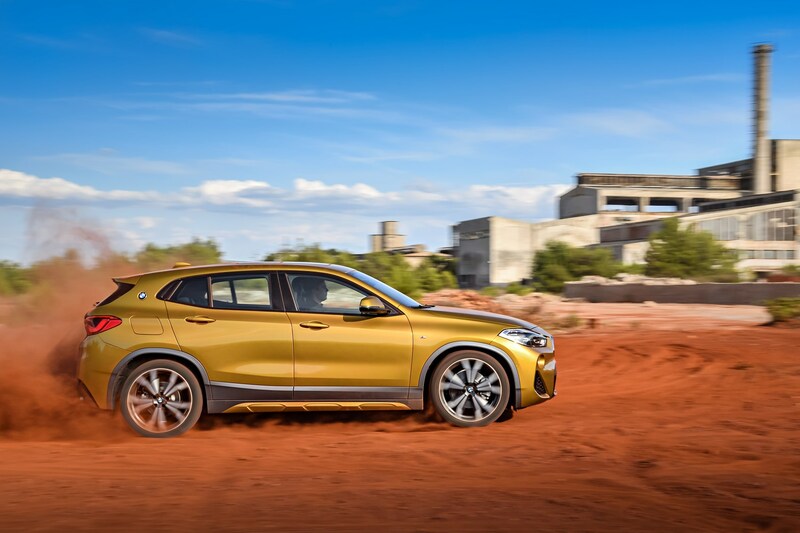 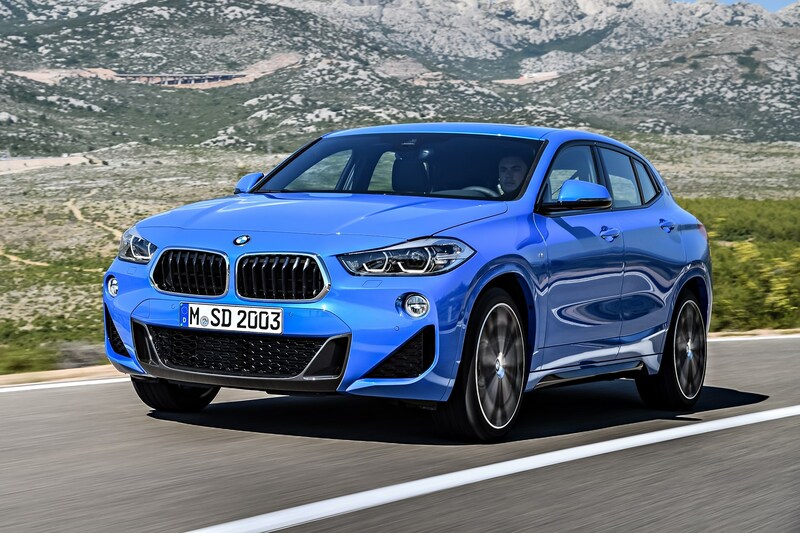 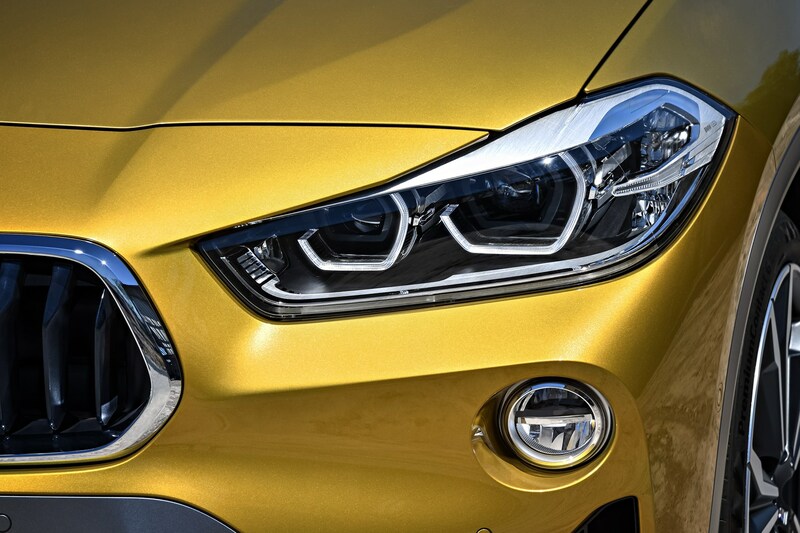 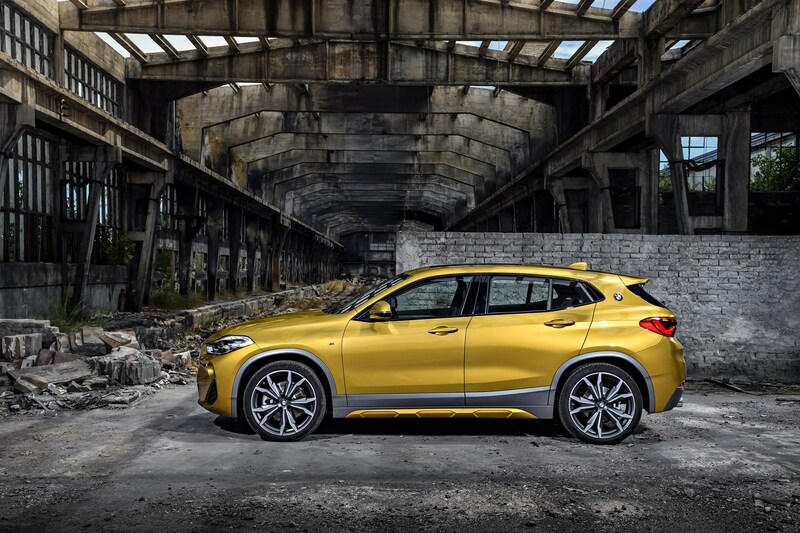 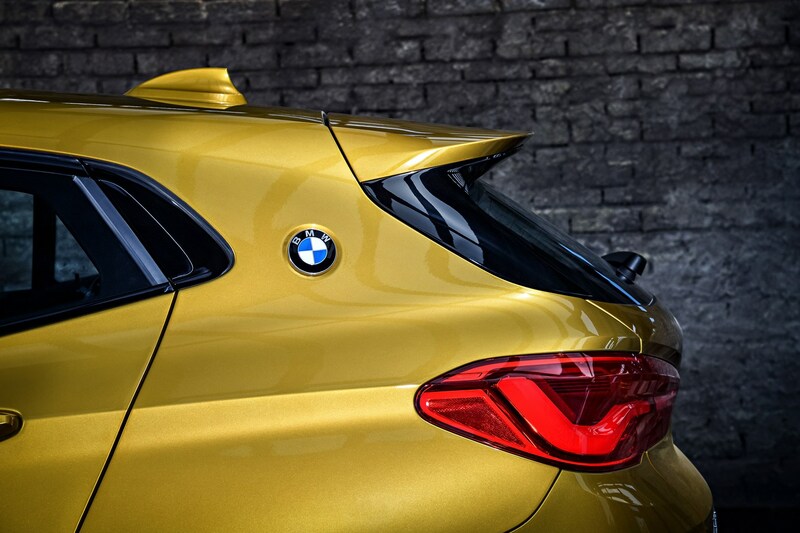 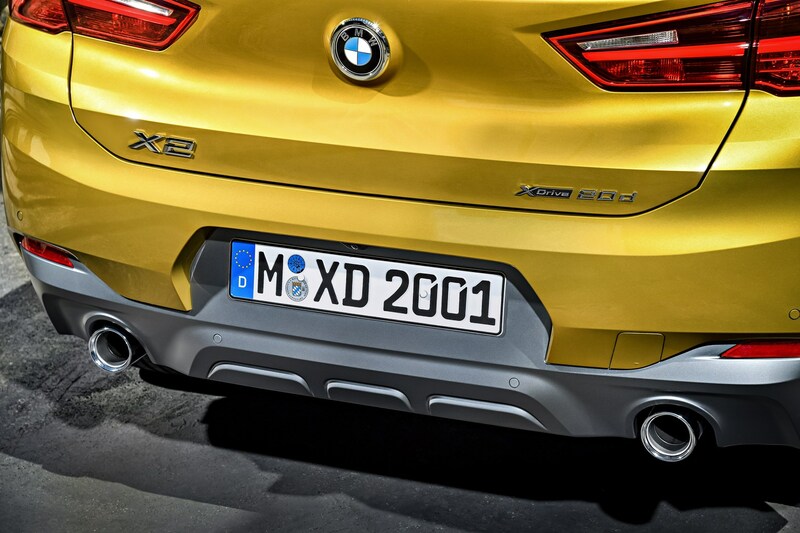 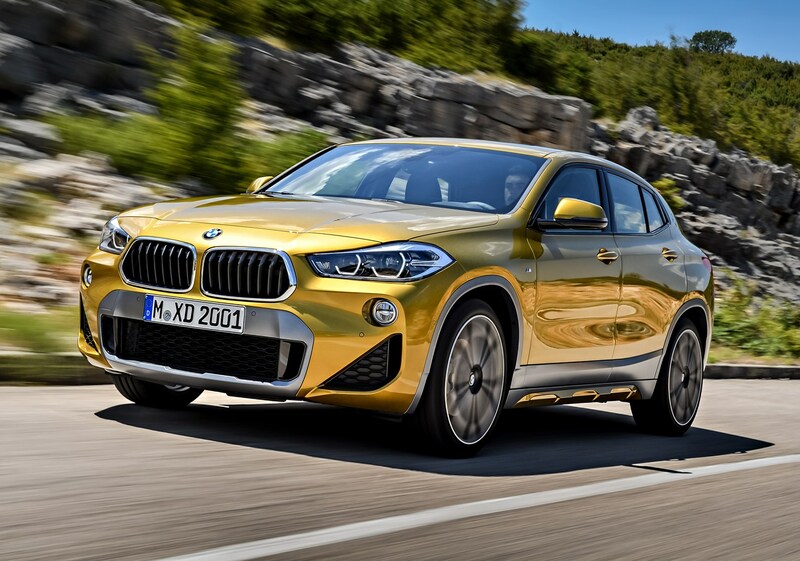 On one hand it’s far too early to tell whether the BMW X2 is going to give you any reliability bother – on the other, it’s based on tried-and-tested mechanicals from a renowned manufacturer. 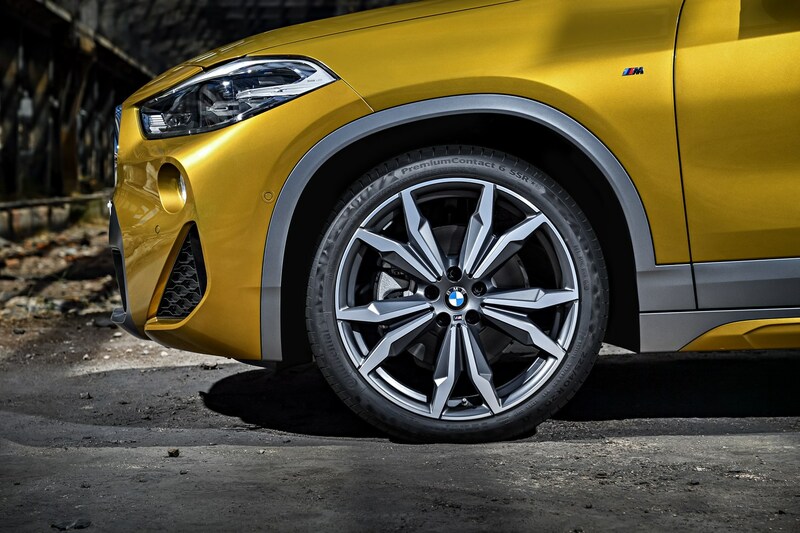 We reckon you’ll be fine.